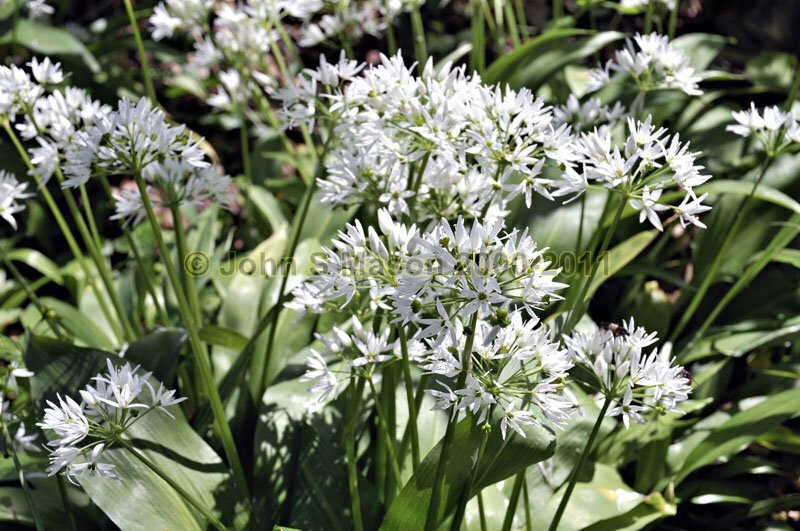 scent is one of the essential smells of Spring and the drifts of pure white flowers one of the essential sights. Close-up shot. Product number 050924. Email me to enquire about this image: click HERE.